Fashion trends that need to die ASAP. Usually I don’t do the “i hate this” blog post, but I just saw a woman in Starbucks who had on feather earrings, cut-offs and Jeffrey Campbell “Lita’s” and it pushed me over the edge lol. 1.) 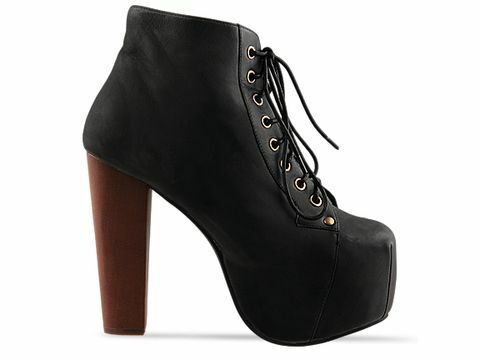 The Jeffrey Campbell “Lita”. Once upon a time I loved this shoe… and I still sort of love this shoe if it’s in a print or novelty fabric. HOWEVER… this shoe is SO over exposed on the web, Instagram, blogs, fashion events… and all over the streets of Los Angeles. Women are walking all over town with horse like hoofs for feet! The worst is when you see someone with an awful, ill fitted outfit paired with the JC’s… it’s like a runway model got robbed by the fashion illiterate. Over it. 2.) Feather… anything. Do I even need to elaborate? Feathers are for birds and Alexander McQueen… not your face. Over it. 3.) 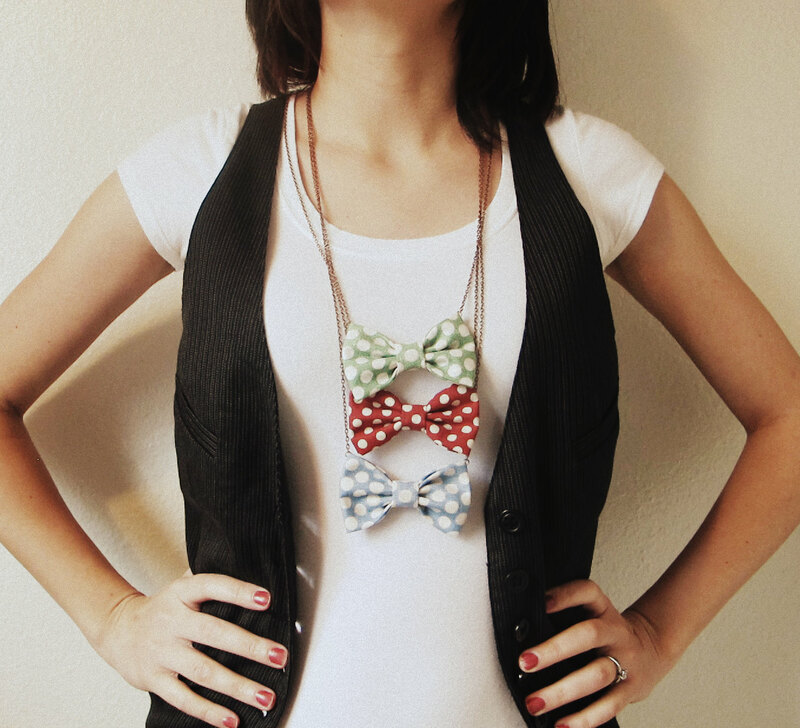 Bow tie necklaces. Yes fashion should be playful and fun… but when every other person is walking around town with these on it’s time to pass them on to your younger sister, dog or wait the 4 year trend circle for them to come back around. Over it. Apologies if I am offending anyone with my opinions… now go take those feather earring OFF. Previous PostONLY 6 MORE DAYS TO BUY TICKETS FOR THE RAWartist LA event!Next Post“Runaways” the ONIKAI Fashion Film.